Dutch football has entered a new low as the league champions would no longer get automatic slots in the group stage of the UEFA Champions League. The Dutch league is now 12th in the continental rankings so they would no longer get sure slots in the elite club competition. Eredivisie champs Feyenoord and then Vitesse Arnhem placed last in their respective Champions League groups this term. For Dutch football it is another thing to ponder over, following the national team failure to qualify for Euro 2016 and the forthcoming World cup in Russia. The last time a Netherlands club won a European title was about sixteen years back when Feyenoord beat Borussia Dortmund to lift the UEFA Cup final. Ajax, who battled Manchester United in the Europa League final last season, are barely themselves this term. They failed to make the group stage of the Champions League this time. For Dutch football, the administrators would need to sort out the issues quick. Their academies had a good reputation on the continent and they also produced brilliant coaches keen on actually playing football. In recent years, the Netherlands lose their best young players to other leagues with more financial power. 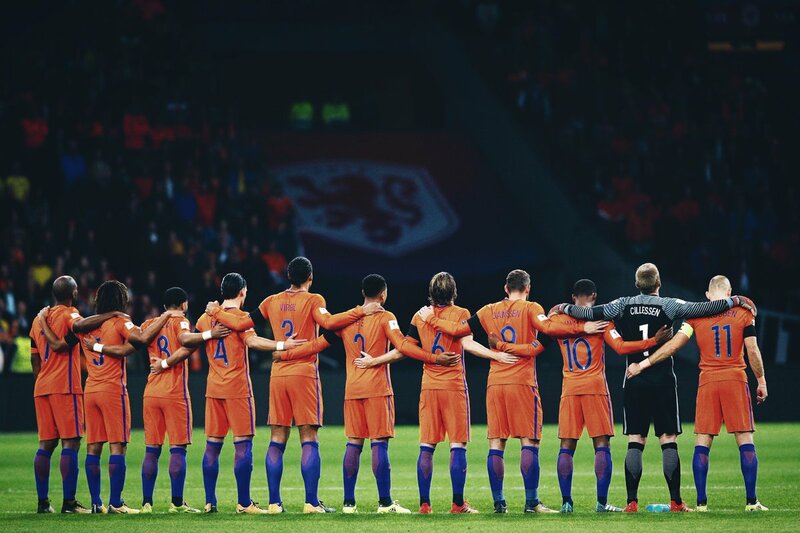 The huge financial backing common in many clubs across Europe has not quite infiltrated Dutch football. As a result of all these, the national team is taking a huge beating. England, Spain, Germany and Italy will each have four teams automatically qualify for the Champions League group stages next year, based on latest UEFA rules.